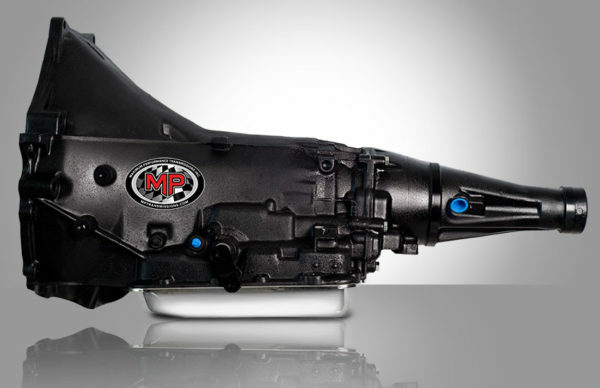 Ford AOD – MPTransmissions Inc. 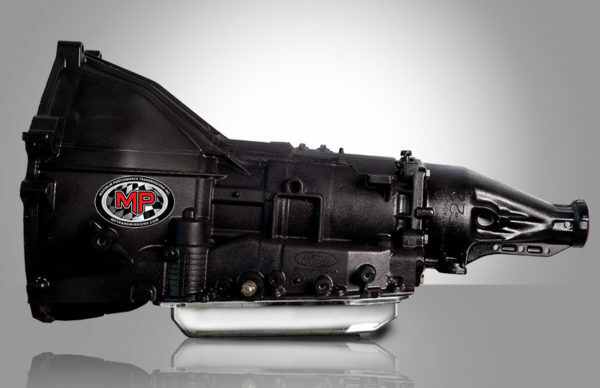 Probably one of the most popular transmission exchanges that are being performed on ’60s and ’70s Ford cars and trucks involves using the Ford AOD or automatic overdrive. The AOD was used originally on ’80s and early-’90s Ford, Lincoln and Mercury products and in the F-series pickups and E-series vans as well. The AOD can be a relatively easy transmission to transplant and the additional 4th-gear overdrive can give you added fuel savings, especially in cars and trucks using taller rear axle ratios. 116-1300Includes: All upgrades of 1&2 plus Steel Forward & Reverse Drums, 7 Clutch 3-4 Steel Direct Drum, Mechanical Diode Intermediate Sprag, and Wide Carbon Overdrive Band. Rated @ 500 HP/TQ (N2O Kits OK).